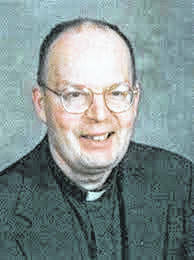 TOLEDO — A Richland County priest has been placed on administrative leave by the Diocese of Toledo. 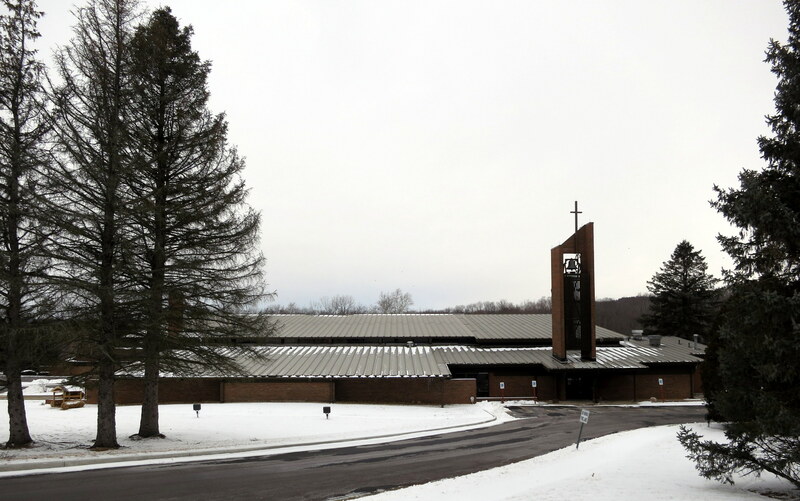 In a prepared statement, Bishop Daniel E. Thomas said Rev. Nelson Beaver has been put on administrative leave, effective immediately, as the result of a recent allegation of sexual abuse of a minor dating back more than 25 years.